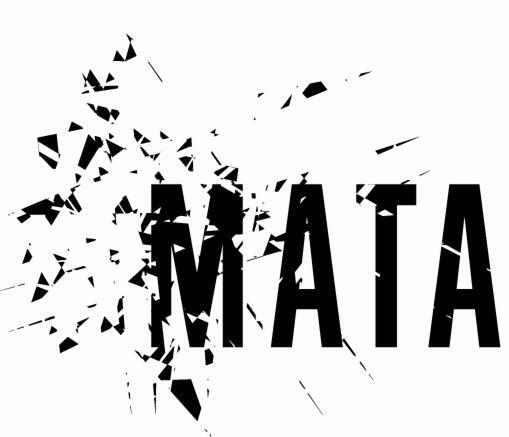 MATA seeks submissions from composers in the early stages of their careers for their 2020 Festival of New Music in New York City and additional concerts during their 2019-2020 season. MATA has no aesthetic bias: they welcome all types of music from fully notated to improvised, sound art, video, electronic, found instruments, toys, installations, and everything in between. Composers are selected on the strength of their overall portfolio, and will receive either a performance of a pre-existing work or a commission to write a new piece. Performers featured by MATA have included leading chamber ensembles and soloists from New York and the world as well as installation works and other time-based arts that defy categorization. Call for Scores MATA Festival 2020.